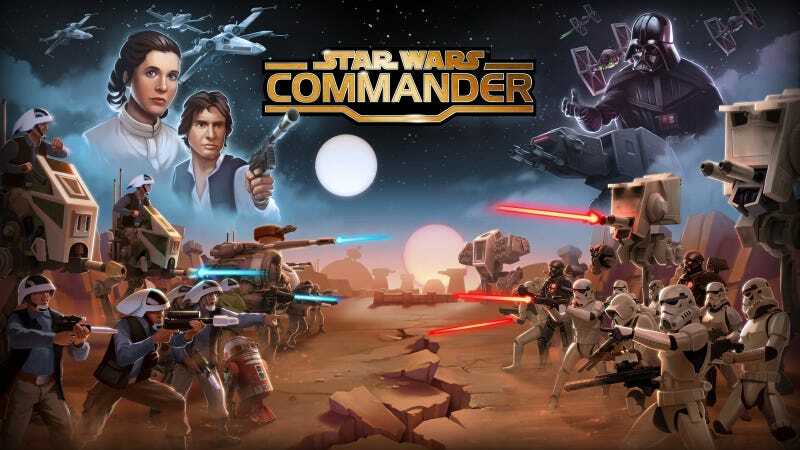 Star Wars Commander is a nice mobile game you should try. You can either command a imperial or rebel base, and you need to expand and play in single player mode or invade the bases of other players. You should also take a look at the official, mobile app of the FIA WEC. It offers news, information and more.